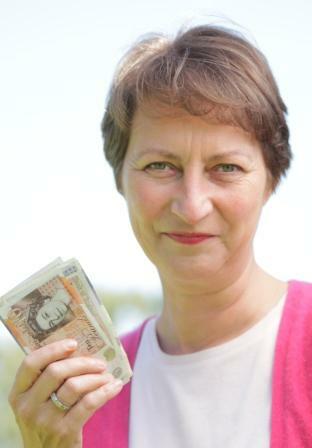 Contact Jenny for a positive talk or workshop about money. Transformational coach, no nonsense business adviser and award winning entrepreneur. Talks, Workshops and Conferences Nationally. Professionals, Women in Business and Self-Employed people. Targeted at personal finances, business finances or both. Simple, practical and motivational talk about money. Past clients include Inspiring Women, Women in Rural Enterprise and The Prince’s Trust.